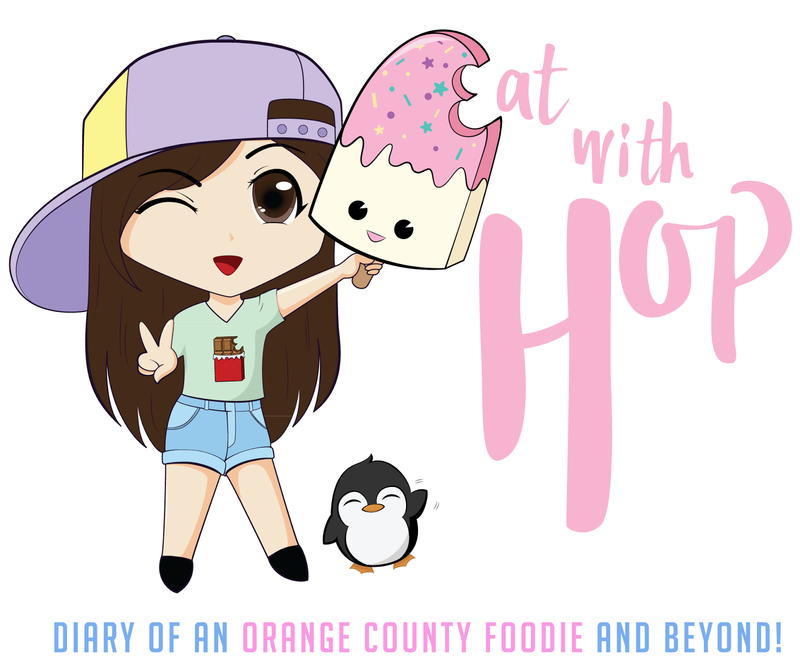 December 2017 - EAT WITH HOP! 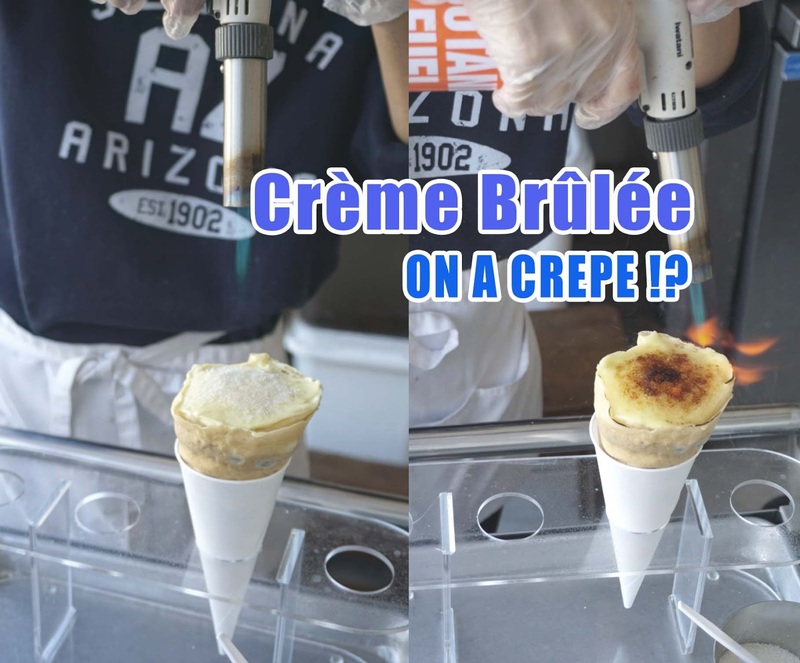 At Millet Crepe on Sawtelle, You Can Add A Crème Brûlée On Your Crepe! 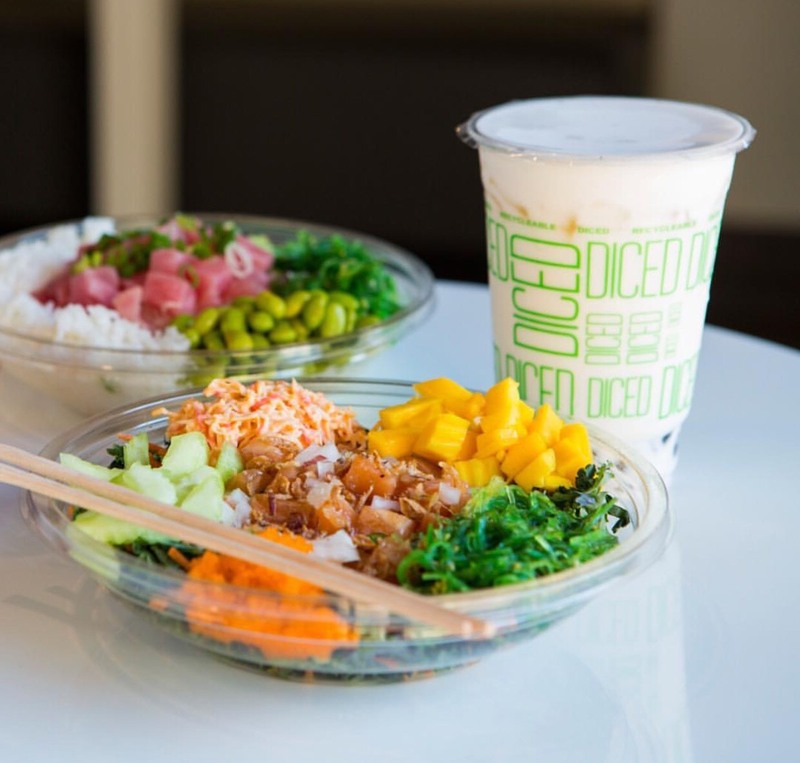 Dec. 20 - 23 | Dice Poke Opens In Fullerton - BOGO Free Deals and More! 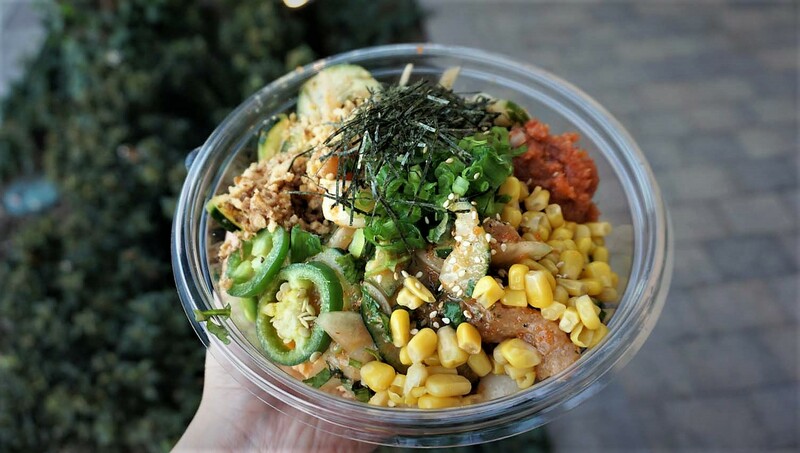 Dice Poke is a new poke spot in Fullerton! 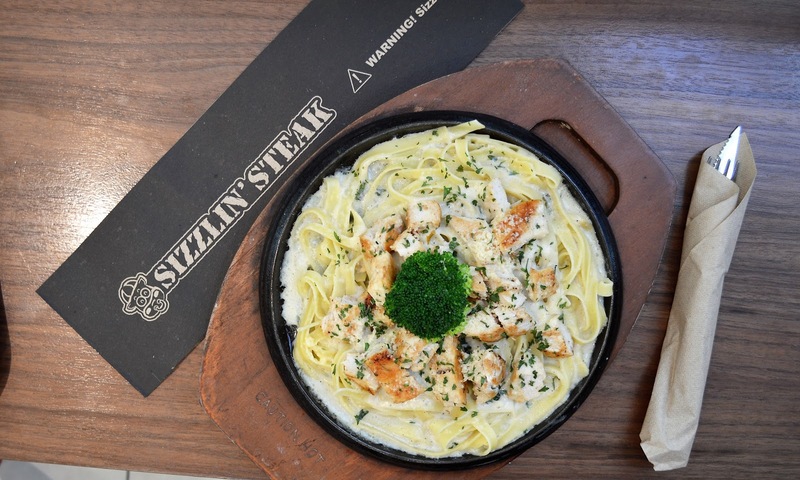 Check it out if you are a poke lover! 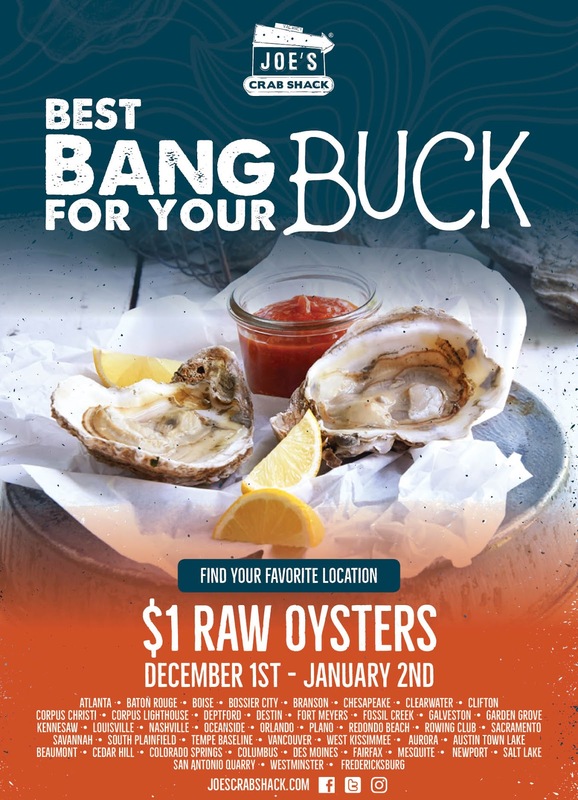 Bardot Bars is one of those places you must take your date to! Dec. 15 - 31 | Birthdae Cake in Fountain Valley Offers BOGO FREE On All Blended Drinks! Birthdae Cake is offering a BUY 1 GET 1 FREE deal on their blended drinks! Dec. 16 | The Union Market Tustin Hosts Winter Wonderland with Santa, Snow, Free Samples, & Giveaways! Dec. 9 - 10 | Newly Renovated Kups Italian Ice in Westminster Offers 50% Off Entire Menu! Lovers of sweets and desserts, come check out the newly renovated Kups Italian Ice shop in Westminster! 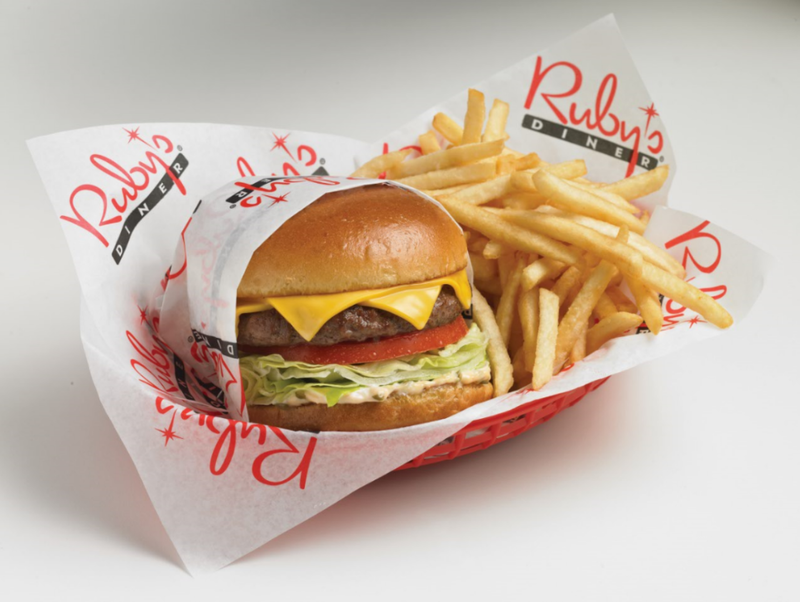 Ruby's Diner celebrates 35 year anniversary! 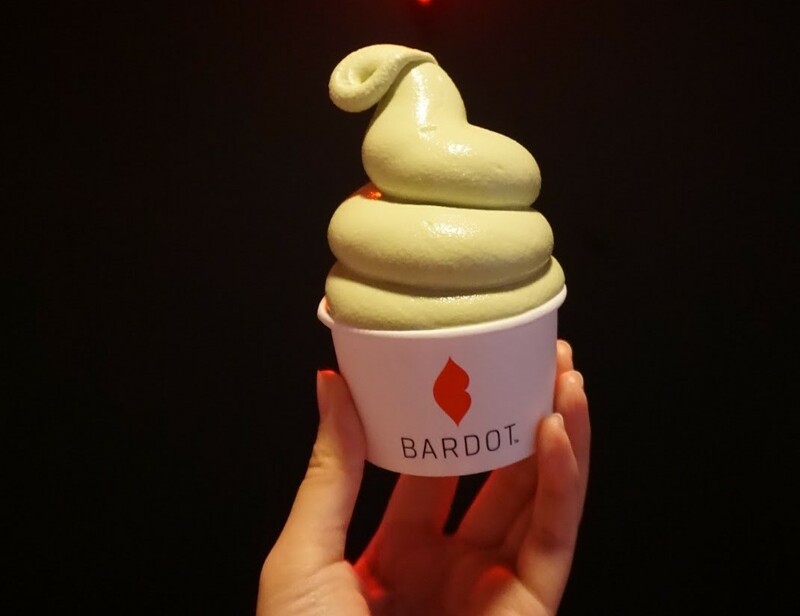 New boba shop in town! 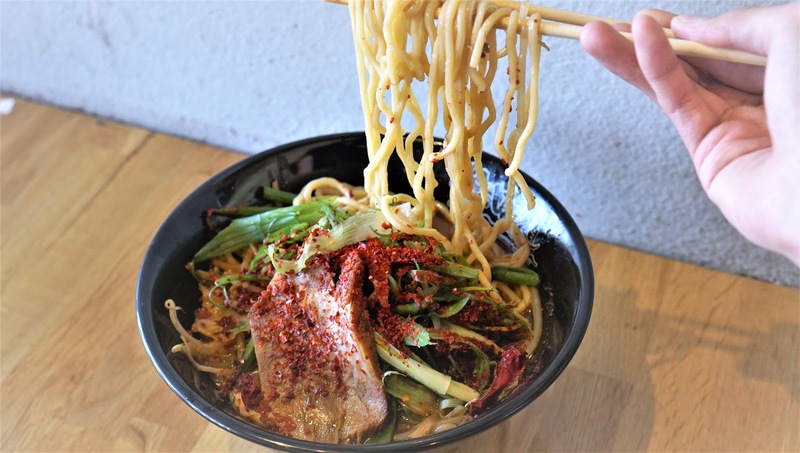 Goji Tea House is officially open in Cerritos and has a special bogo offer!